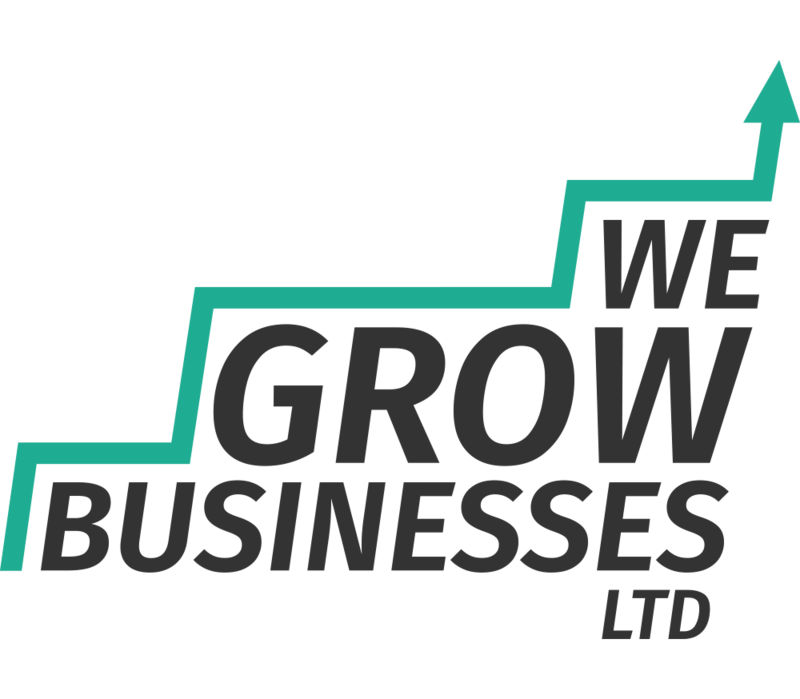 Benefits of a Business Plan | We Grow Businesses Ltd.
Business plans can vary in style and content a great deal. For example, at We Grow Businesses we offer modern business plans (like the one shown in the picture above) that list tasks, task owners, and then map out what needs to be done over time. From time-to-time we also produce more formal business plans that are more detailed, and take the form of a document and spreadsheet. Benefits will vary depending on the type of business plan. But broadly speaking, here are a list of the benefits of a business plan. Whether launching, expanding or improving a business, there is inevitably a lot to think about. A business plan will help you to organise your thoughts and map your journey from A to B. With your map from A to B to hand you are more likely to do the right thing on a day-to-day basis to achieve the longer-term change. Big changes are most frequently made up of lots smaller changes delivered over a sustained period of time. In much the same way as a geographical map will keep you on course step-by-step, so a business plan will keep you on course day-by-day. Once your thoughts are captured in a business plan it makes it far easier to share all of the detail with someone else. One of the key benefits of a business plan is that you can share your vision with other people and win their backing for your venture. Examples include investors, bank managers or potential business partners. The activity of writing a business plan will force you to think carefully about your venture. Inevitably your ideas will change and evolve as you prepare your business plan. Naturally, you will realise that things could be achieved more efficiently and effectively than your original approach, and you will start selecting your best ideas for inclusion in your business plan. Further benefits of a business plan include helping you to evaluate the risks associated with your venture. No one wants to fail in business. Identify and managing risks is key to avoiding failure. A business plan will force you to think carefully about the risks your taking and decide whether they are risks worth taking, or whether you should adjust your plan to de-risk it. Not everyone is a naturally gifted accountant, and for some people business financials are very difficult. However, at the end of the day a business will live or die by its financials – the amount of money coming in versus the amount of money going out. The benefits of a business plan include confronting the financial realities of your venture. One of the most important benefits of a business plan is to agree who in the business is responsible for what. Even if the business is a one-man-band there will still be tasks delivered by third parties, e.g. accounting. For multi-person businesses confirming which founder is responsible for what can save a lot of heartache and blaming when things get tough. Launching, expanding or improving a business is often tough going. One of the final benefits of a business plan is that it can be a great source of motivation during the most difficult of times. A business plan will help you to remember why you are doing what you’re doing.